Japan No. 1 Collagen Powder, Itoh Collagen Powder endorsed by Taiwan Beauty Guru Kevin is now here in Singapore!! Do you know that? 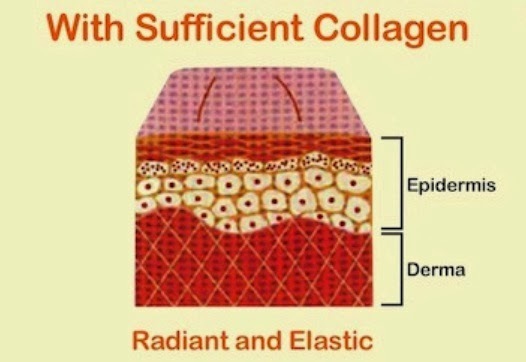 Collagen level decrease rapidly after the age of 25! 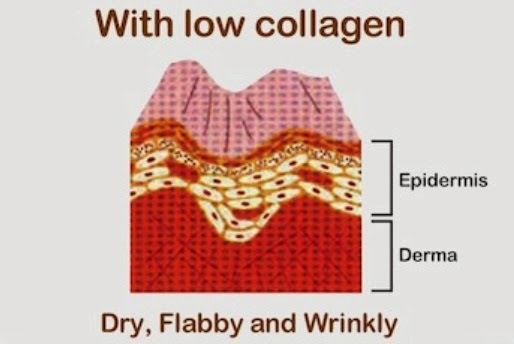 So do start taking collagen now to prevent dry, flabby and wrinkly skin. 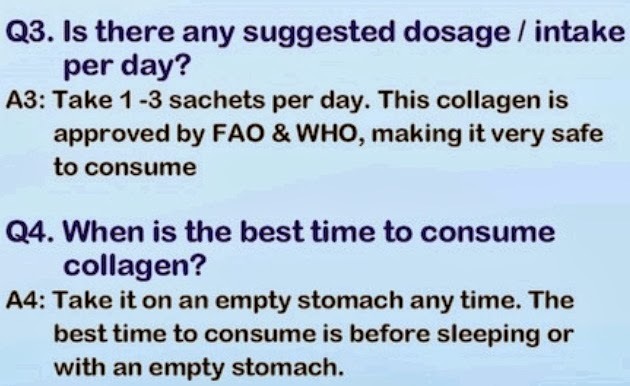 If you are below 25, start to take collagen now its always good to start early. And if you are above 25 like me, its never too late to take, start replenish your lost collagen! I added ITOH collagen to my morning drink MILO! Contain 3000mg of Collagen per sachets, that can be dissolve to any drink or soup. Can be taken throughout the day. Low Molecular powder enhance the absorption of collagen, to capture all the beneﬁts that collagen contributes. I’m always afraid of those powder type of collagen which gives me a weird taste. 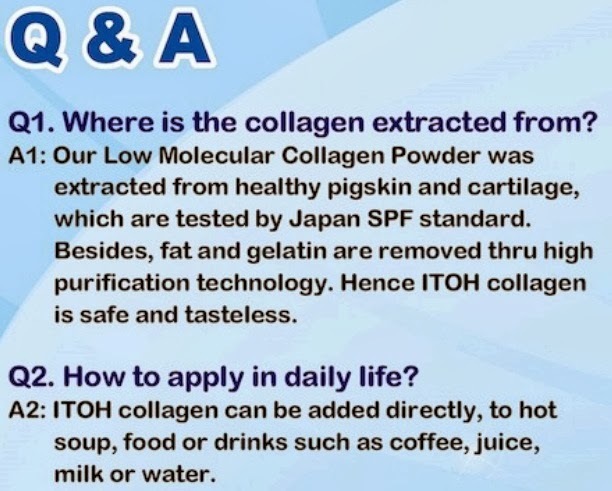 But Itoh Collagen Powder is Color-less, Tasteless, Non-Sugar, Non-fat Collagen Powder! No funny taste at all! 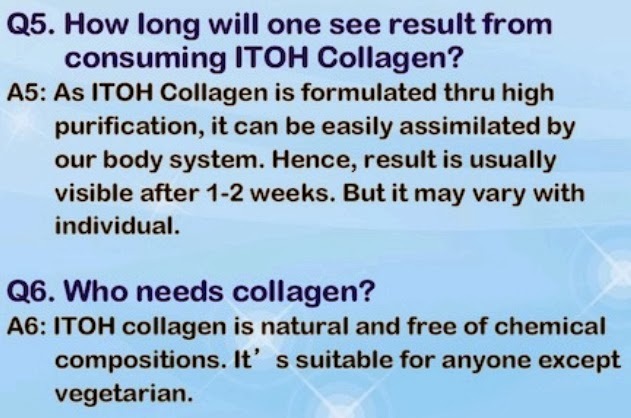 ITOH Collagen Powder is available in Guardian at $49.90 (14 packets in a box). Grab yours at Guardian NOW!